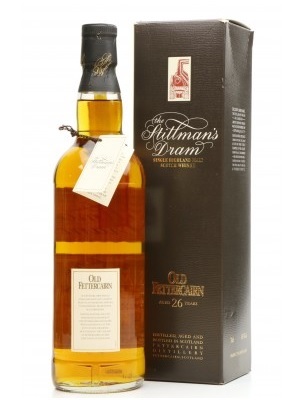 This old bottling of Fettercairn was part of Whyte & Mackay's now-defunct Stillman's Dram series from about ten years ago. Distilled by Fettercairn and then matured for 26 years before bottling. 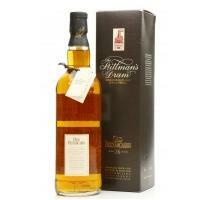 At a volume of 45% ABV this whisky is bottled at an optimal drinking strength. Fettercairn scores an average rating of 83 from a possible 100 across all its whiskies on the community site Whisky Connosr. Please note, minor scuffs to seal area and creasing to box - refer to images. Nose: Strong Buttery notes, with a hint of spice and oranges. Palate: Toffee, honey, with a lasting biscuit note.